Butting heads with your ex over co-parenting? It's normal to feel uncertain how to work with someone you are no longer romantically involved with, but if you share children, it's likely you will be connected through their lives. Co-parenting can refer to the ways in which parents share in parenting duties and responsibilities. Being separated or divorced from your child's other parent, though, can make it difficult. There are a number of reasons why co-parenting benefits divorced and separated families. It helps children deal with all the changes that happen when parents are no longer together. Children need both parents to participate in their lives. Kids will do better and be happier when they have the love and support of both parents. Your kids need to see that parents can respectfully talk to one another. Parents will feel more involved in their children’s lives. 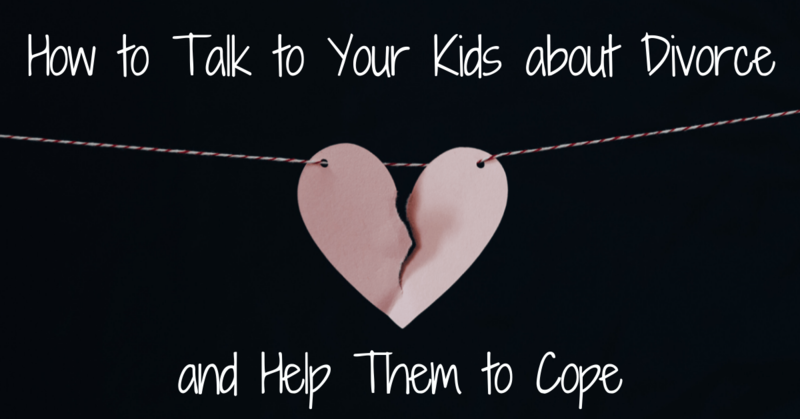 Co-parenting during and after divorce or separation is a different skill than co-parenting while being married, and so it takes practice to become a good co-parent. Plus, it may not be easy to work with a former spouse or partner, especially right after divorce or a break-up. Vent to a friend. It may be tempting to vent to your child, particularly if your child seems like he/she can handle it. This should never happen and can be quite confusing and damaging to your child. Friends, family, therapists, and/or clergy can be called when negative emotions need to be vented. Venting should not happen when kids are able to hear, though. Practice relaxation techniques . Dropping your shoulders, breathing deeply, standing tall, counting to 10, and/or thinking of a relaxing place can help you relax. When you relax, you may be less likely to engage in conflicts with your ex-partner, especially in front of your children. Never use kids as messengers . When you tell your child to tell the other parent something so you don’t have to speak to your ex-partner, you’re putting your children in the middle of the conflict. Children cannot be placed in the middle, so you’ll need to call, email, or text your ex-partner yourself. Some parents like using emails and texts because you can edit what you say as well as keep a record of your communication. Take time to re-read the text or email before you hit send. If angry or upset, it is wise to count to 10, calm down before firing off angry words that can escalate an argument. Aim for consistency . Kids handle divorce better when both parents maintain somewhat similar rules and schedules across households. This doesn’t mean both households should have the exact same rules and schedules! But the more consistent the two households are, the more stable and less anxious children will feel. 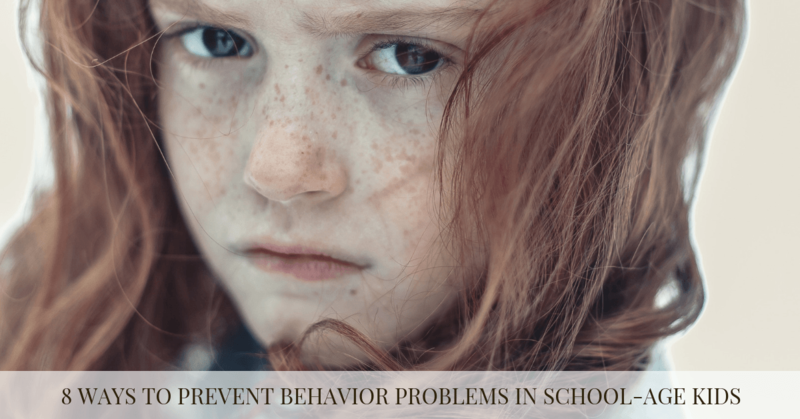 Rules for behavior, curfews, and punishments for misbehavior as well as schedules for bedtime, meals, and homework can help children manage transitioning between two homes. Learn to handle disagreements . Disagreements will come up. Respect can help. This includes being considerate, being flexible, and taking your ex-partner’s opinions seriously. Lines of communication should remain open. If issues cannot be solved within the couple, seek the help of a mediator. Learn to let the little things go. Arguing over every minor topic can be draining, so save your energy and let them go. Finally, compromising can help settle disagreements. The “winner” of the compromise should be the children, not either one of the adults.